Home / Health / Who is CBD Oil For Anyway? Who is CBD Oil For Anyway? CBD oil is new enough that it’s still developing a reputation. The stereotype says that marijuana is typically for college kids looking to get high, but this is not the case. In fact, data shows that one in seven adults used marijuana in some form in 2017. Most people smoke it, but people also ingest it in other ways, including through edibles or vaping. As pot gets more and more legalized, at least on a state level, the way people use it is naturally going to change. If you don’t know a lot about CBD oil, now is a good time to start. Here is a closer look at who might benefit from using CBD oil and related products. If you’re in pain, Tylenol or Advil won’t always get the job done. Even if it does, those medications have other side effects, especially if taken too often. That’s why this doctor in Texas told U.S. News and World Report that he encourages his patients to use CBD products after surgery. However, that doesn’t mean CBD cures every type of pain. There’s been some research on CBD, and it’s definitely promising, but there’s no need to declare it a miracle cure at this early date. That’s partly because there are very few miracle cures that work as advertised. The FDA has even warned a few companies to stop making unproven claims about CBD. One company reportedly claimed it could stop cancer cells, which is way over-the-top. A little scepticism never hurts when you’re dealing with a relatively unknown treatment like CBD. That doesn’t mean you shouldn’t try it, but you should have realistic expectations. If you and your friends feel more anxious lately, this is not unusual. Psychology Today referred to an “anxiety epidemic” that seems to have gripped America in recent years. Smartphones may be one cause of anxiety, but there are clearly a lot of different factors at play. That’s where CBD oil may provide some relief. If you want to relieve anxiety, you need to focus on a few key traits, such as sleeping. Visit sites like the CBD insider and search for treatments that can help you sleep better. If it helps you improve quality of sleep, there’s a good chance it will relax you in other ways, as well. CBD oil also provides small but significant mood boosts. Sometimes, a slight improvement in mood is all you need to turn a bad day into a decent or even great one. If you think CBD is just a backdoor way for people to get stoned without the stigma of a joint or bong, think again. 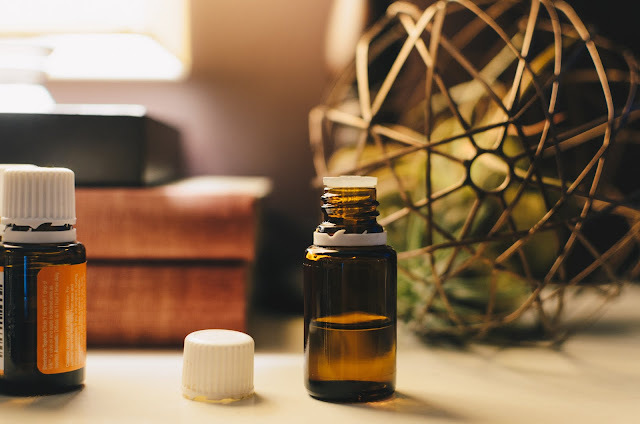 CBD comes from hemp, which is definitely still a cannabis plant, but not one that’s going to give you that familiar buzz. CBD should have less than 0.3 per cent of THC. That means, it can make you feel a few different things, including less anxious, but it won’t get you high. You shouldn’t do things like drive a car when stoned, but with CBD oil, you should be fine to drive. It just doesn’t have the same effect on your brain that “traditional” cannabis products do. You can do most things on CBD oil that you could do while not on CBD oil, so feel free to do everything from researching automotive, diesel and collision repair academic programs to watching movies with your friends. CBD is still relatively new, but its impact has been well noted. Do some research and find out whether this oil can help you overcome health obstacles and live a healthier and happier life.